The Museum for Photography in Berlin’s Kunstbibliothek recently opened a fascinating exhibition titled “Pale Pink and Light Blue: Japanese Photography from the Meiji Period (1868-1912).” From the preview pictures the exhibition is like being transported back in time to the down of the modern era with many of the first pictures ever taken then coloured using albumen (found in egg whites) or salt printing to capture the original image from a negative. The exhibition runs from September to January and details can be found here. The exhibition features images taken from the collections of the Kunstbibliothek, Ethnologisches Museum, Museum für Asiatische Kunst, the Staatsbibliothek, and the archives of the former state of Prussia (Geheimes Staatsarchiv). Largely hitherto unpublished, the photographic material is now being presented to a broad audience for the first time. The show also includes historical books and travel reports, as well as coloured woodblock prints by such well-known artists as Kitagawa Utamaro, Utagawa Hiroshige, and Katsushika Hokusai. These woodcuts form a fascinating dialogue with the photographs they often inspired. 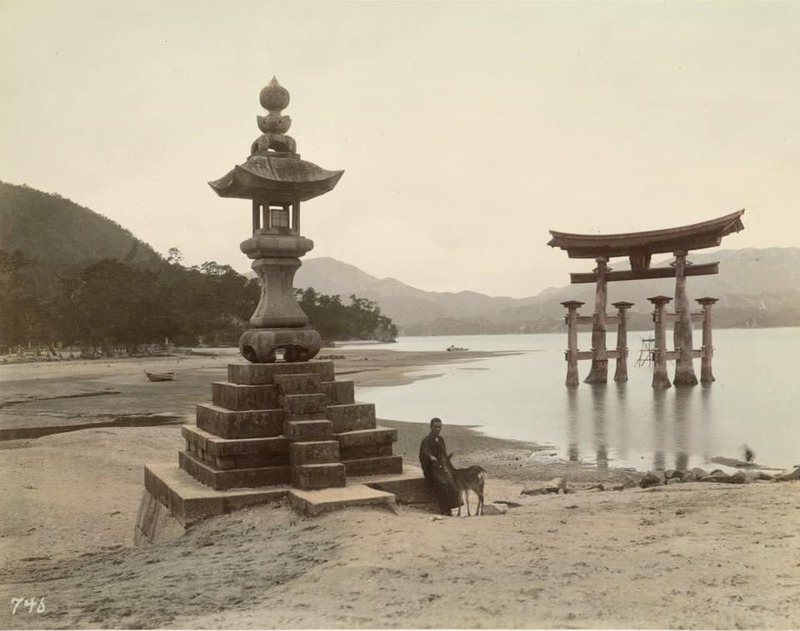 The diversity of media on display illustrates, on the one hand, Japanese pictorial traditions and influences, while simultaneously revealing the fundamental Western influences on the photographic interpretation of the Meiji Era.